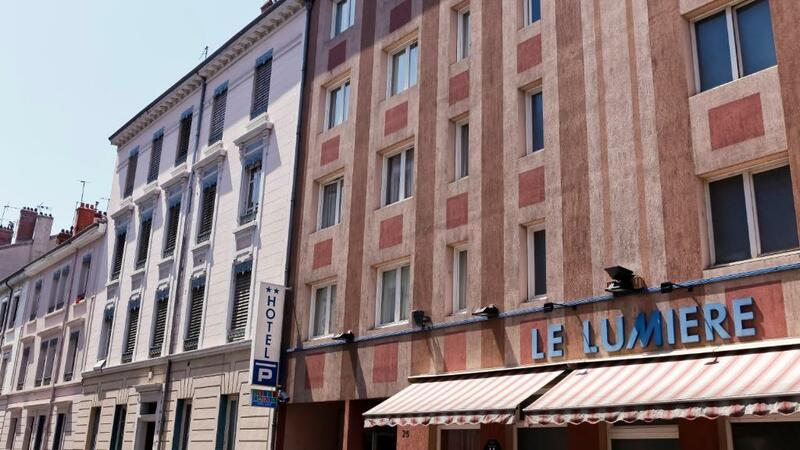 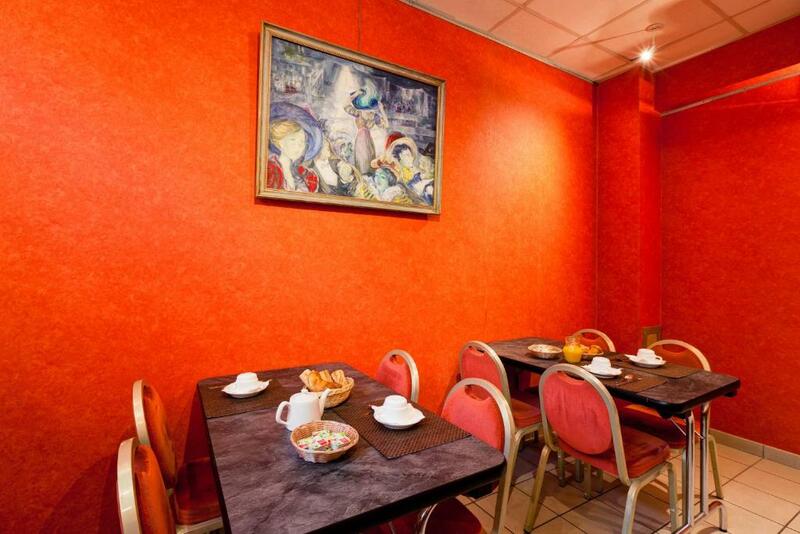 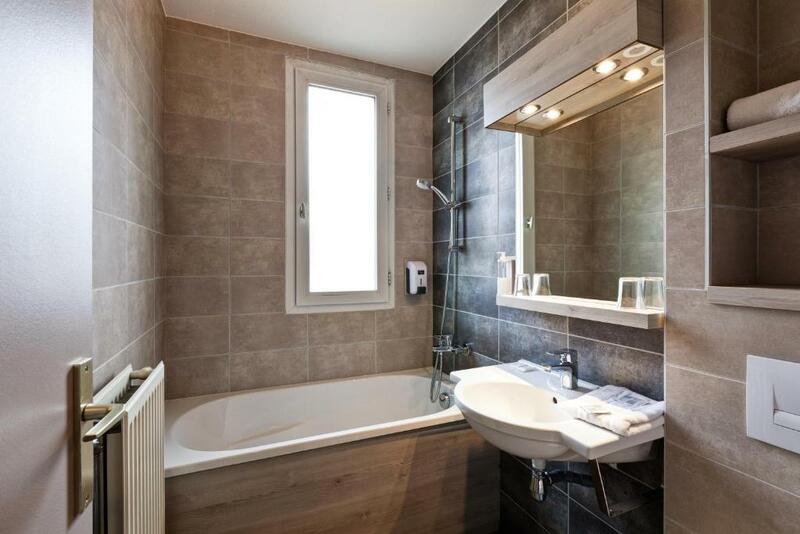 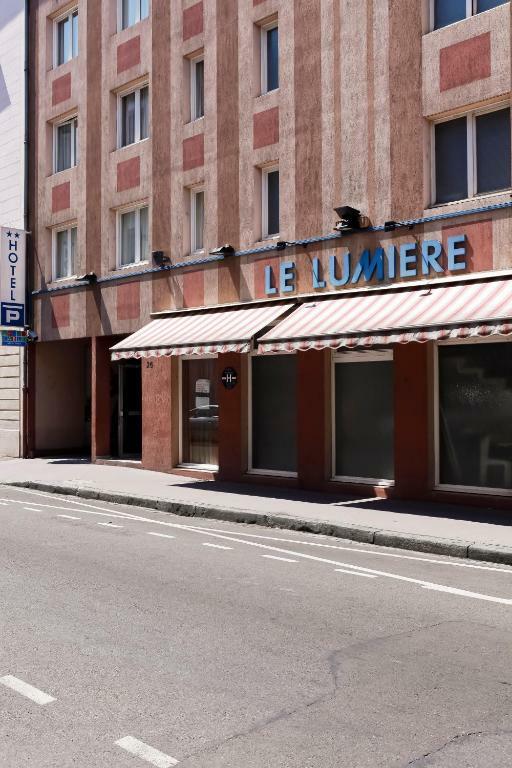 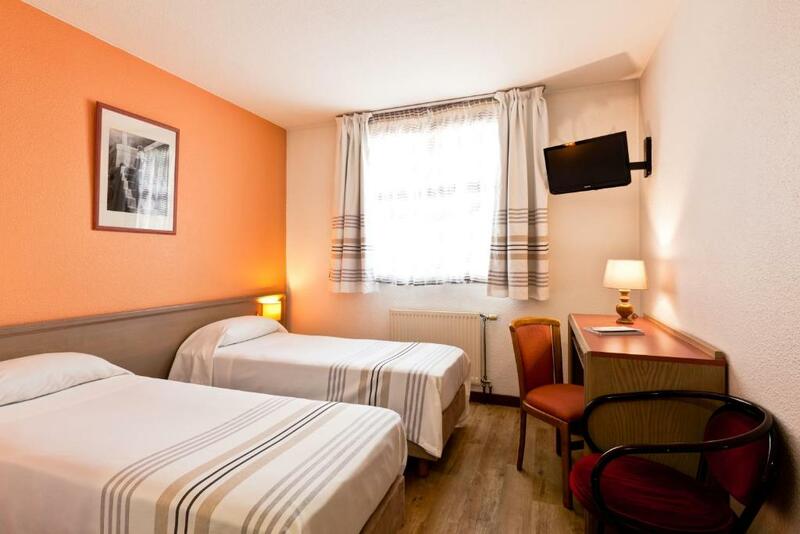 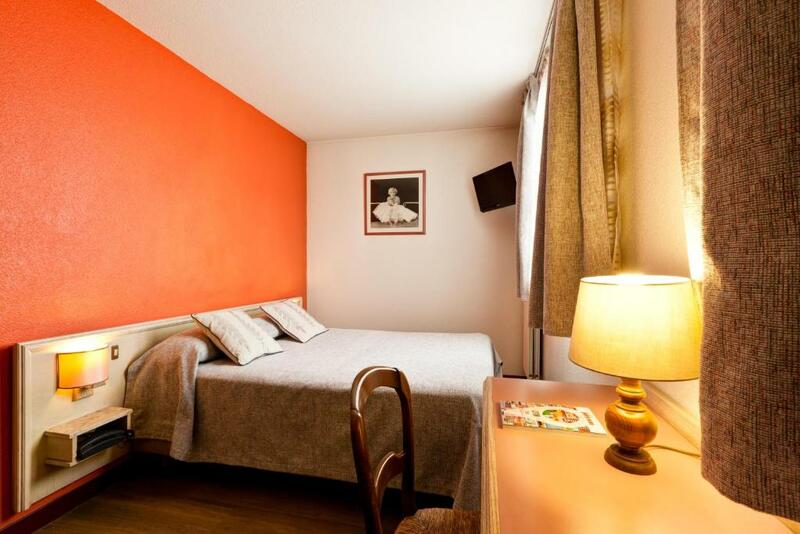 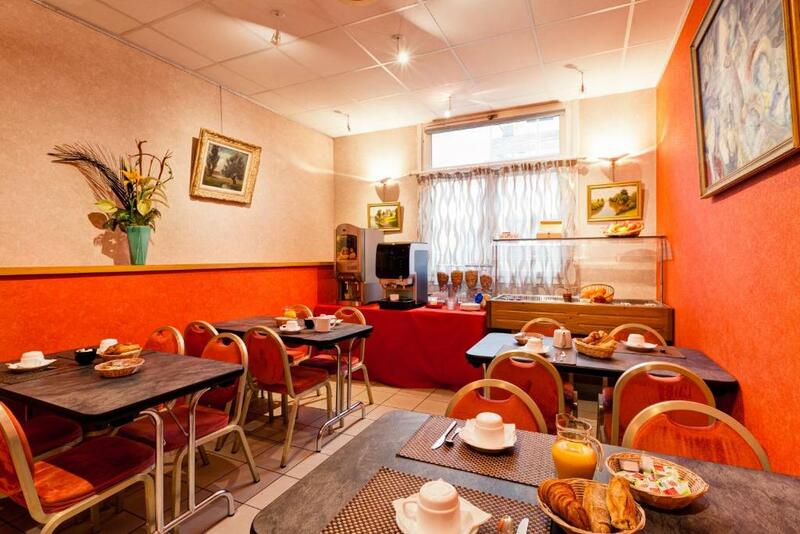 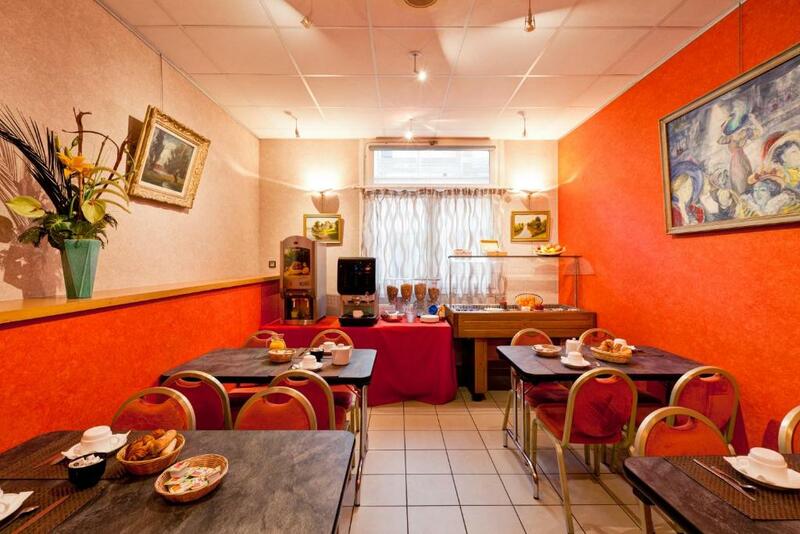 Hotel le Lumiere is just 450 metres from Sans Souci Metro Station, which offers direct links to the historical centre of Lyon. 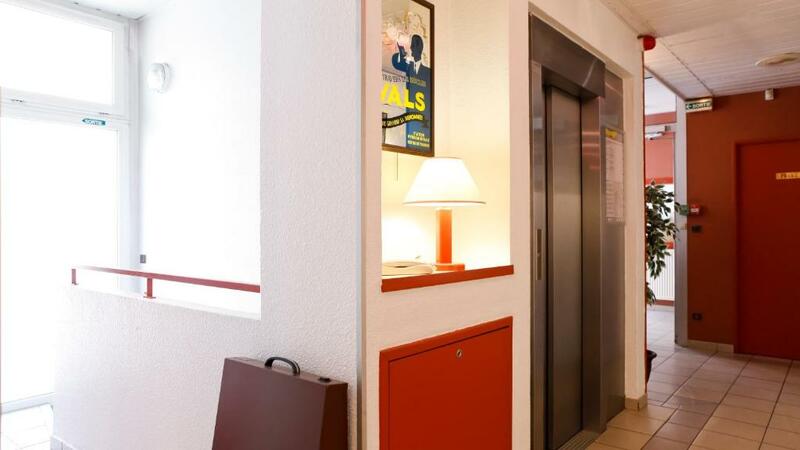 It provides 2-star accommodation with a cinema-inspired décor. 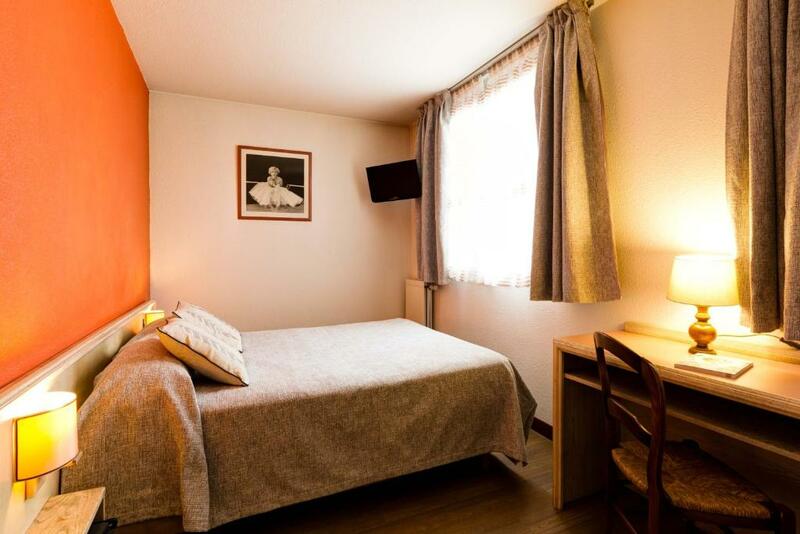 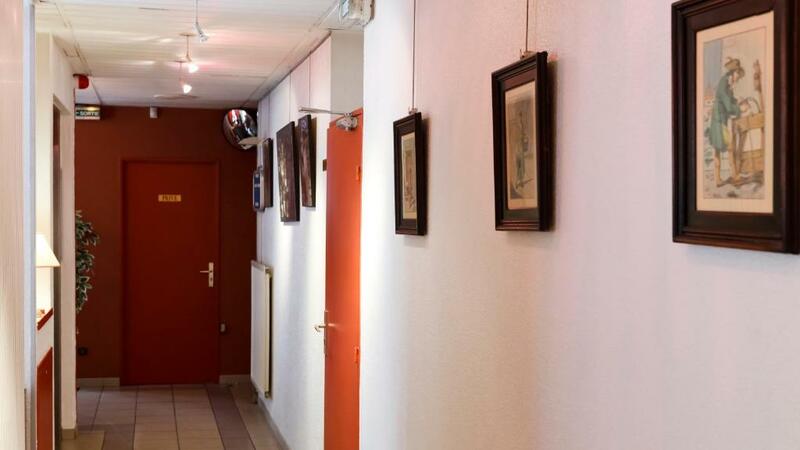 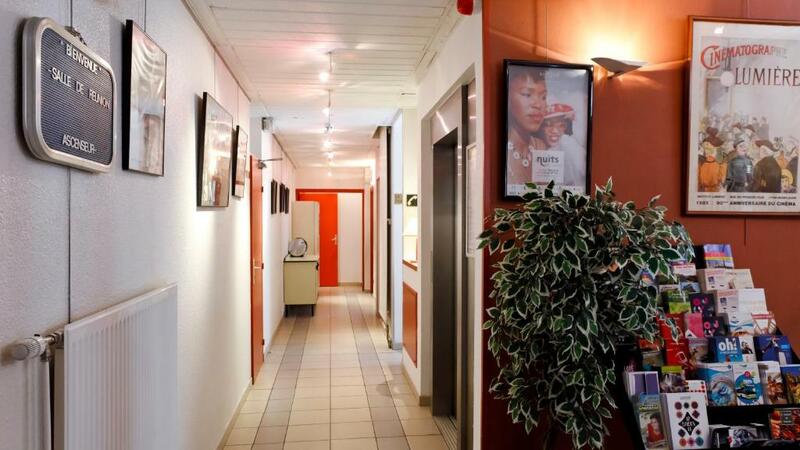 The rooms at Hotel le Lumiere have been decorated in a simple style and feature an LCD TV. 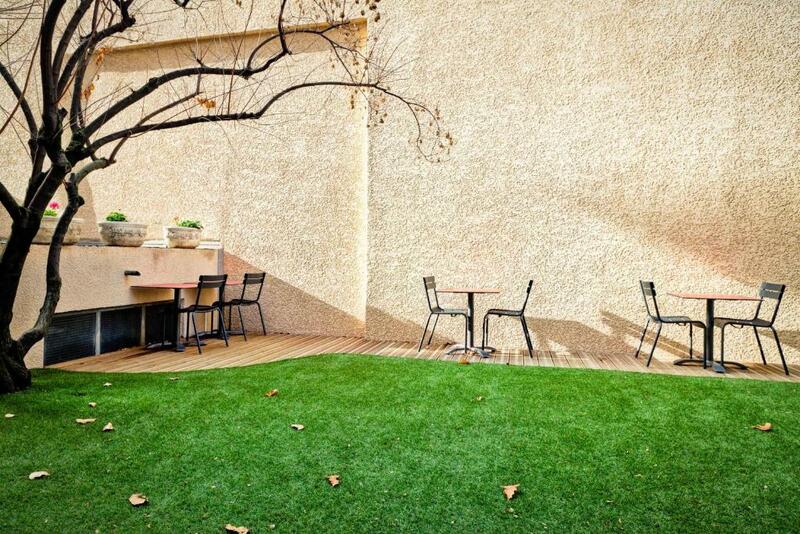 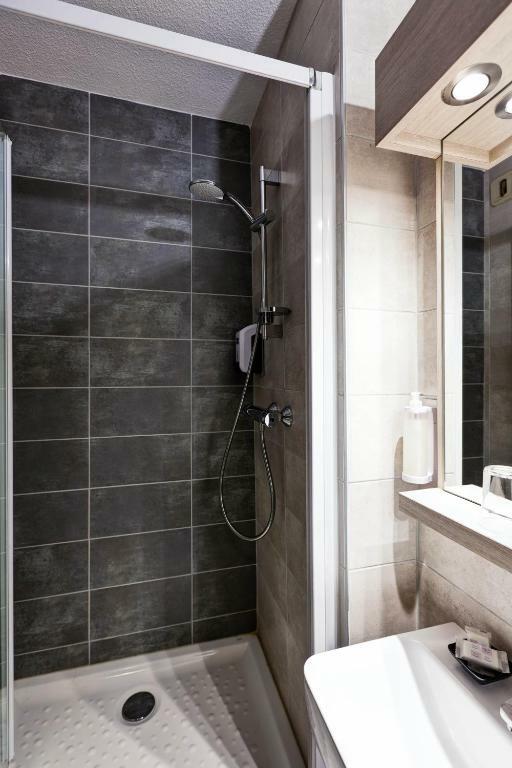 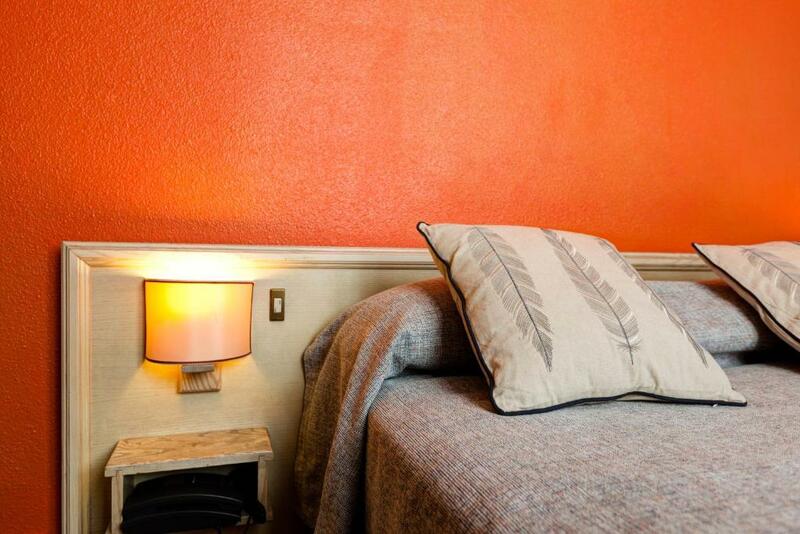 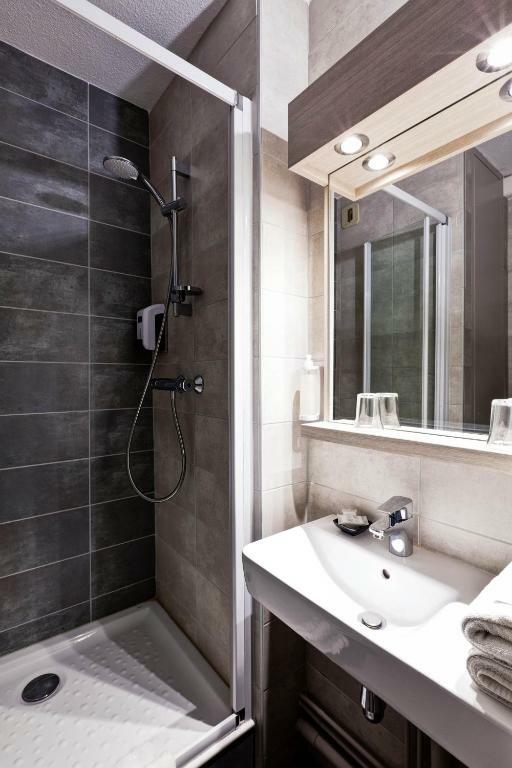 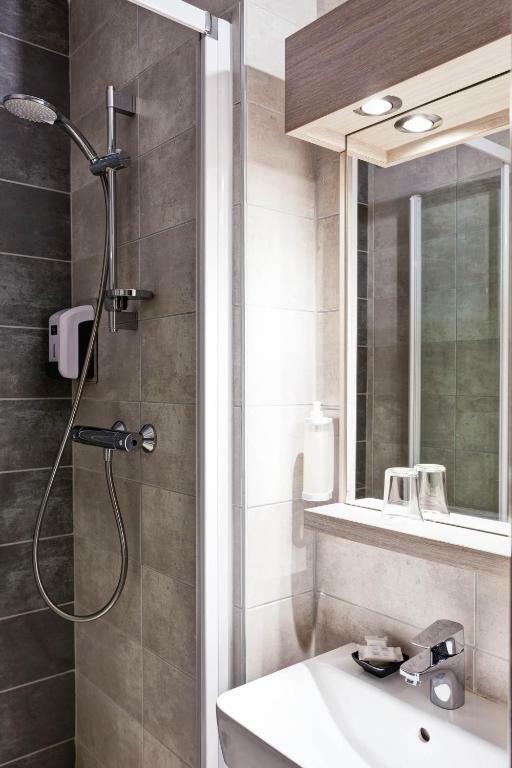 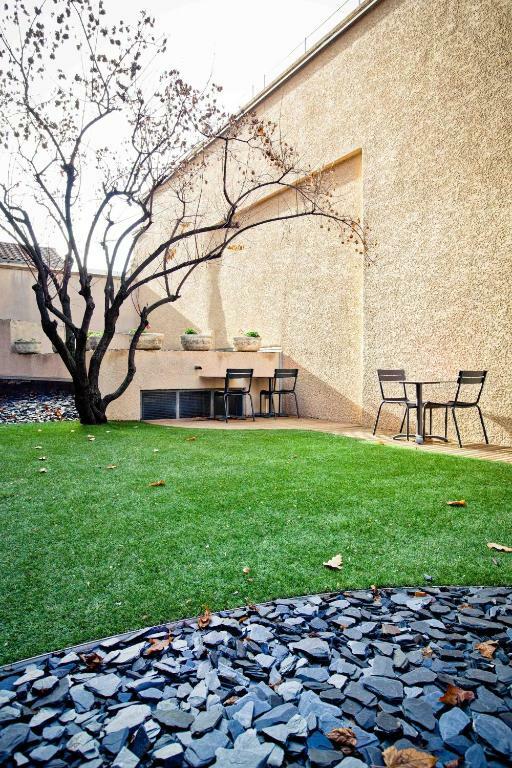 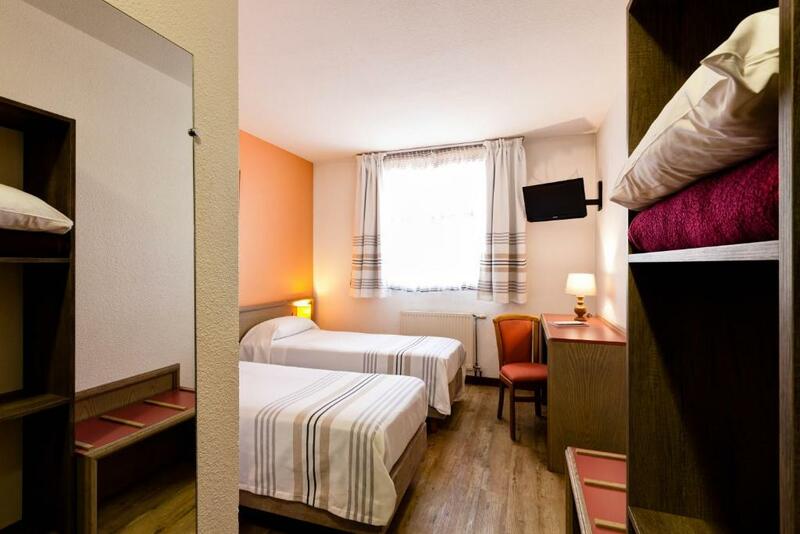 Each one also has ironing facilities, free WiFi access and a private bathroom with free toiletries. 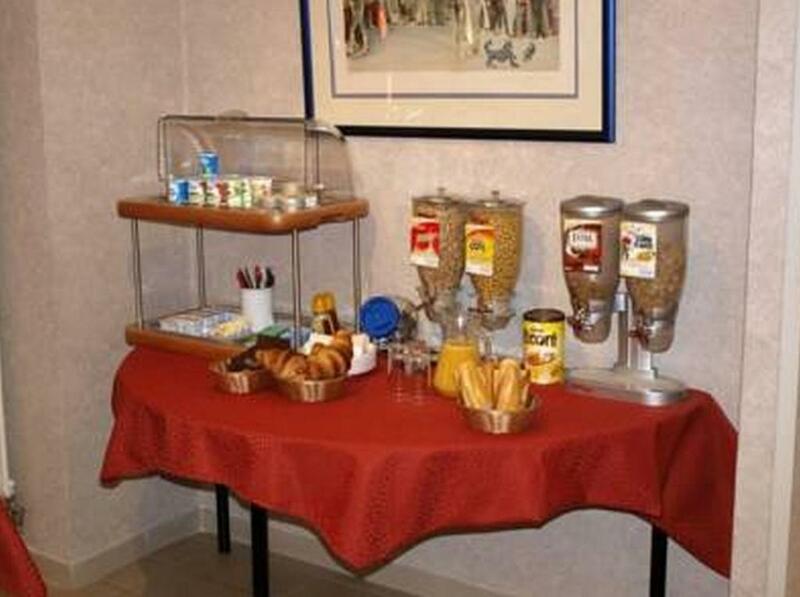 Breakfast is served every morning in the dining room or in the comfort of guest rooms. 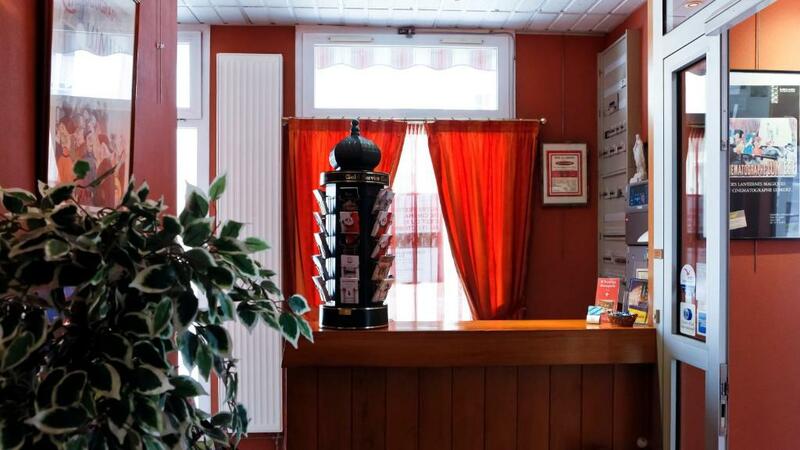 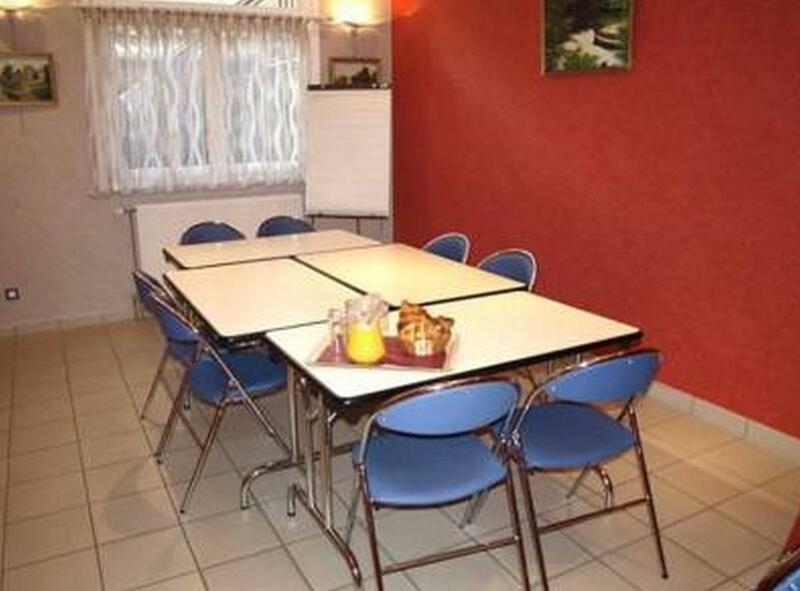 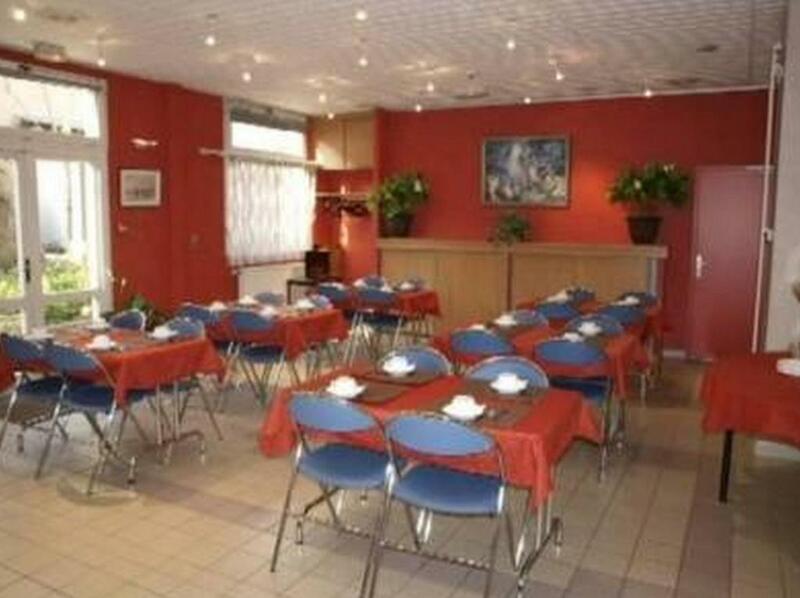 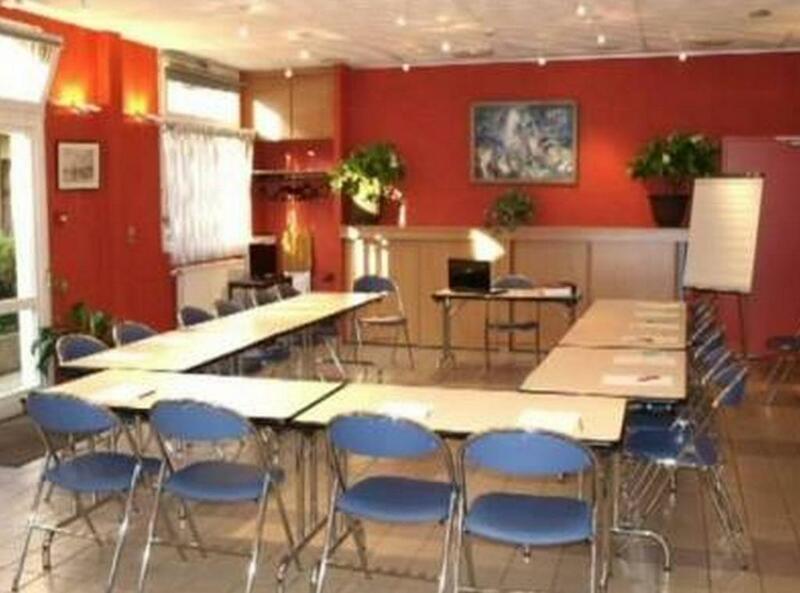 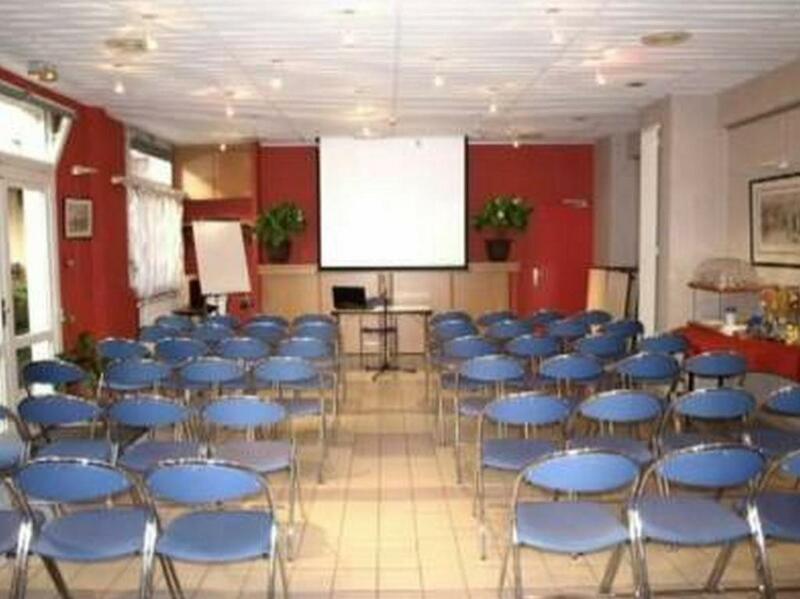 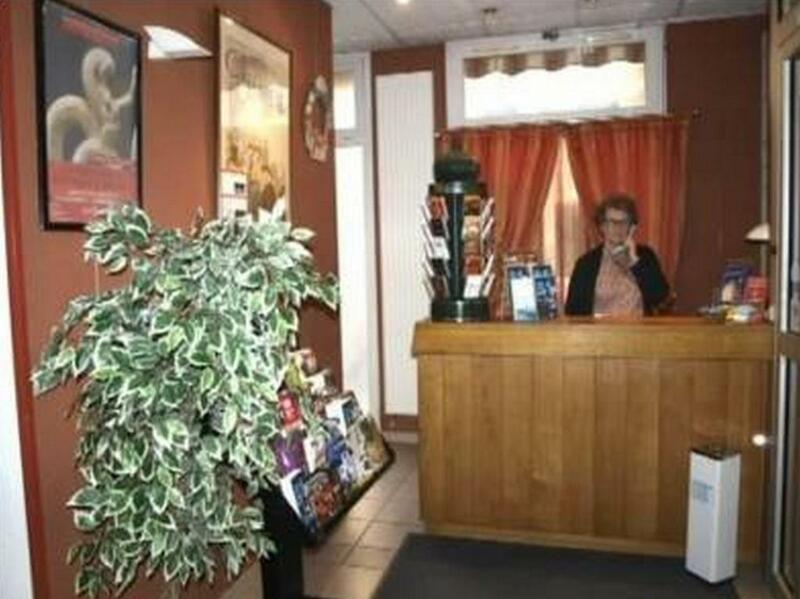 After breakfast, you can ask the staff at the 24-hour reception about boat trips on the Rhône River, 2 km away.